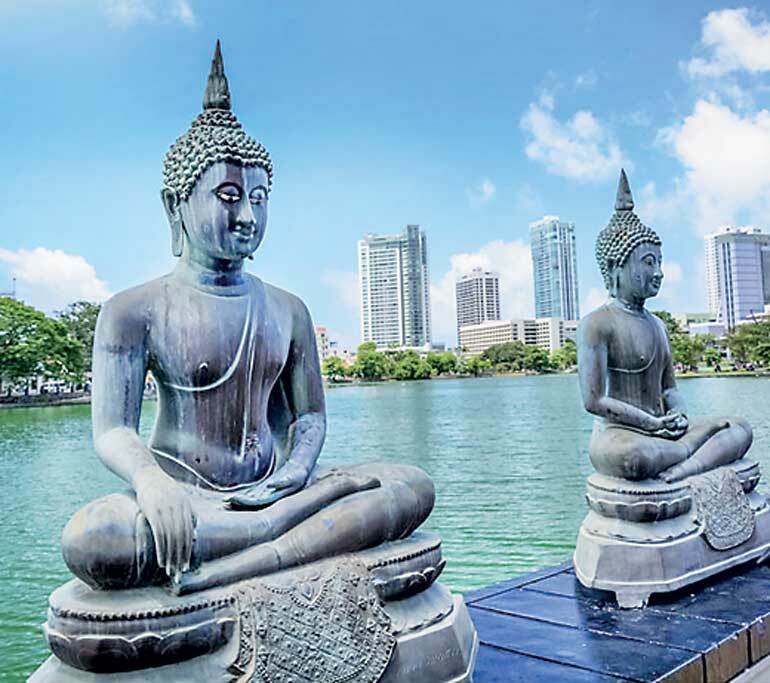 Adventure-seekers and intrepid globetrotters looking to blaze new trails in Southeast Asia will want to consider adding Sri Lanka to their travel bucket list, after the country claimed the title of leading destination and leading adventure tourism destination for Asia over the weekend. At the World Travel Awards Asia and Australasia 2017, which were held in Shanghai, Sri Lanka claimed the title of leading destination for the region, an award that reflects a country’s range of tourism products and services. The country was also named the leading adventure tourism destination. Along with its native land mammals - elephants, leopards and wild buffalos - the island and its marine surroundings make the destination one of the best for whale and dolphin watching. Other big winners of the night include The Oberoi Udaivilas in India, which took home the title of Asia’s leading hotel 2017 and The Peninsula Hong Kong, which was named Asia’s leading luxury hotel 2017. For Australasia, the Pullman Sydney Hyde Park in Australia was named the leading hotel, and Yasawa Islands in Fiji Australasia’s leading destination.